Weddings… love them or hate them they have the potential to bring in substantial revenue each year. 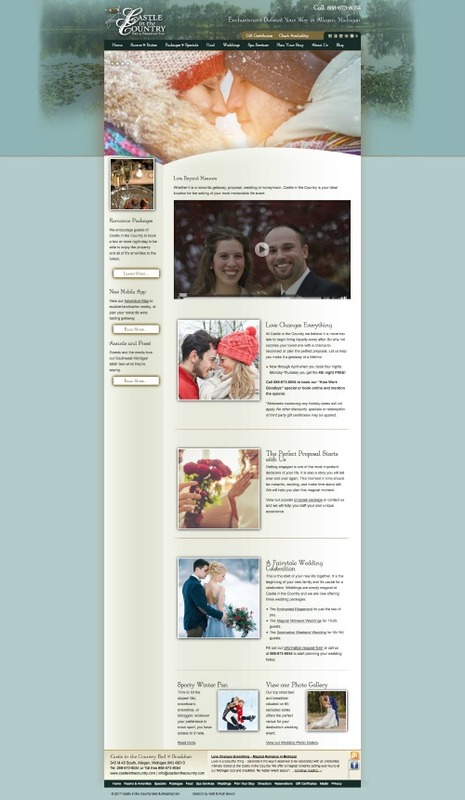 Booking only one medium sized wedding pays for all of the top wedding directories for the year! Properties should consider having elopements, small, medium and large size wedding packages available. Also, if boutique hotels or inns do not offer discounted midweek weddings or off seasonal discounts, they are missing out on significant opportunities. Castle in the Country is a stunning award winning bed and breakfast located near Saugatuck, Michigan and offers weddings for 2-150 guests. We wanted to take a break from our special/package/event-centric campaigns and target weddings during the off season. However, among the 5,000 followers in their email marketing list as well as 4,000+ followers via social media, it is not clear how many are in the market for a wedding. Most people know someone engaged and the sharing of this campaign is expected. We wanted to create a romantic campaign that focuses on warm and fuzzy emotions while (hopefully) encouraging tears of joy with our overall message. We needed to pepper in packages and offerings that speak to couples no matter what stage of their relationship they are in. We didn’t want to have a campaign that only spoke to a small number of people. As such we developed a discounted romantic midweek getaway, focused on perfect proposals and also targeted dream weddings. Click here to view the full email in your browser. It is important to craft a landing page that will convert your visitors. Why not send them to an existing web page you ask? Having custom slideshows in the header, photos and video peppered throughout the page while incorporating unique calls to action are critical to the success of a landing page. Generally there is not a well developed landing page already in existence that properly encompasses emotional igniting photos and video that include the specific content needed for a campaign launch. Developing a beautifully themed landing page for a campaign is time well spent. Whenever properties are targeting weddings and the emotion involved with this life event, video is always best! A strategic push in Facebook, Google+, Twitter, Instagram and YouTube is recommended. Everyone knows (or should know) you never want to allow a pop up to render in a mobile device. There are plugins you can use to ensure pop ups highlighting your latest campaign only render on the desktop. These marketing pieces can be incredibly beneficial to getting your current special/package/campaign in front of the eyes of your fans. 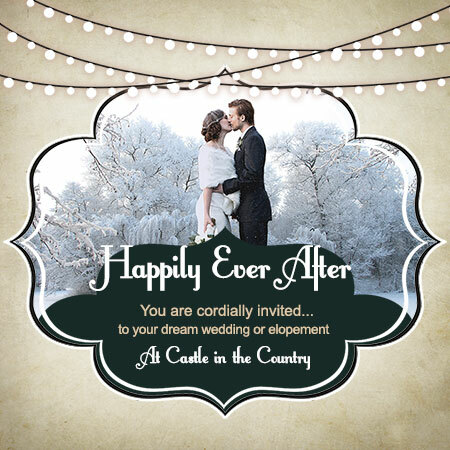 Take your own wedding marketing to another level with a custom wedding campaign for your hotel, bed and breakfast or inn.